JUNG AND THE KABBALAH.This paper is based on a presentation delivered at the American Psychological Association's Annual Convention, August, 1998. It originally appeared in History of Psychology. May, 1999 Vol 2(2), pp. 102-118. Jung's use of Kabbalistic symbols and ideas as well as his personal Kabbalistic vision are critically examined. It is argued that as great as Jung's acknowledged affinity is to the Kabbalah, his unacknowledged relationship was even greater. Jung has been accused of being a contemporary Gnostic. However, the interpretations which Jung places on Gnosticism and the texts which Jung refers to on alchemy, were profoundly Kabbalistic, so much so that one would be more justified in calling the Jung of the Mysterium Coniunctionis and other late works, a Kabbalist in contemporary guise. While Jung, at least during 1930s, appears to have had powerful motives which limited his receptivity to Jewish ideas, his highly ambivalent and at times reproachable attitude toward Judaism should not prevent us from appreciating the affinities between Jungian psychology and Jewish mystical thought. THE LURIANIC KABBALAH: AN ARCHETYPAL INTERPRETATION The Lurianic system is interpreted in Jungian, archetypal terms. TThe author articulates the signifiacnt correspondence between the Lurianic symbols (e.g. the Partzufim) and parallel notions in the psychology of C.G. Jung. As argued in "Jung and the Kabblah," this is likely no accident, as the very alchemical texts upon which Jung founded his archetypal psychology were themselves imbued with Kabbalistic ideas. Jung acknowledges some indebtedness to the Kabbalah, but he may very well have been influenced by it in ways that he was unaware of or unwilling to recognize. Regardless, the Kabbalah can provide archetypal psychology with an extremely rich source of symbols and theory. TABLE SUMMARIZING THE ARCHETYPAL INTERPRETATION OF THE LURIANIC KABBALAH. Summary table for the above referenced article, with links to explications of various Lurianic symbols. S. Drob, Jung’s Kabbalistic Visions (Journal of Jungian Theory and Practice, Journal of Jungian Theory and Practice, Vol. 7, No. 1, pp 33-54). THE DEPTH OF THE SOUL: JAMES HILLMAN’S VISION OF PSYCHOLOGY. The original version of this paper was published in Vol. 39(3) 56-72 of the Journal of Humanistic Psychology, Summer, 1999. James Hillman is a neo-Jungian psychologist whose work has many points of contact with the Kabbalah. In this paper, Hillman’s vision of psychology is explored and commented upon. Hillman’s deconstruction of psychological theory and his critique of humanistic psychology are considered against the background of several of his foundational ideas: the deepening of the soul, personification and the World-Soul, image and myth as the language of the psyche, the function of narrative, honoring psychopathology, psychological polytheism, and the deconstruction of the ego. 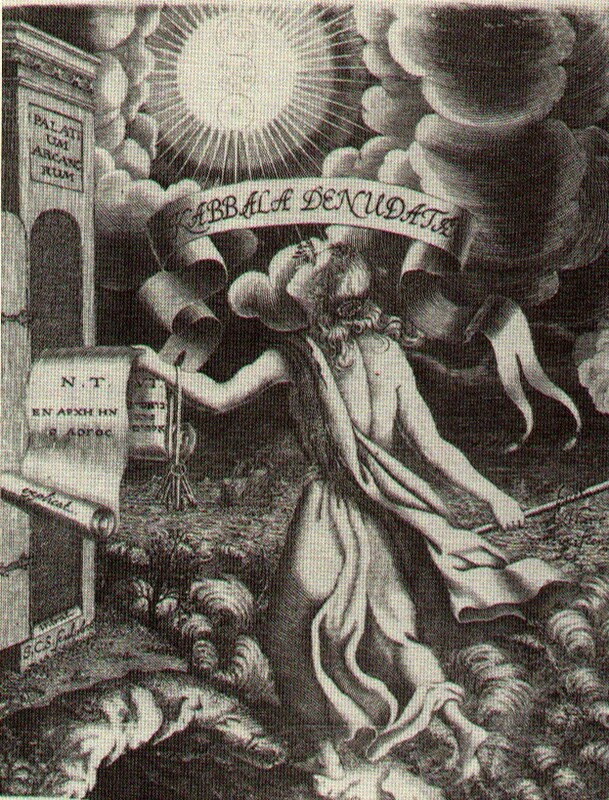 These ideas are discussed in the context of similar Kabbalistic notions. Several of Hillman’s more controversial ideas are critiqued and the relationship of Hillman’s ideas to Hegel’s philosophy is explored. It is concluded that Hillman’s vision of psychology is not only far more humanistic than he himself acknowledges, but can serve as an important stimulus for contemporary Kabbalistic psychology. All materials contained herein are © 1998, 1999, 2000 by Sanford L. Drob. No reproduction is permitted without express written consent of the author. The Lurianic Kabbalah is treated in detail in Sanford Drob's Symbols of the Kabbalah and Kabbalistic Metaphors . If you entered this site via a search engine, and there are no "flash contents" on the left hand side of your screen, the site will function better if you click here and go directly to www.newkabbalah.com and follow the instructions at the bottom of your screen to either enter the site or load Flash 4, if you do not already have it. 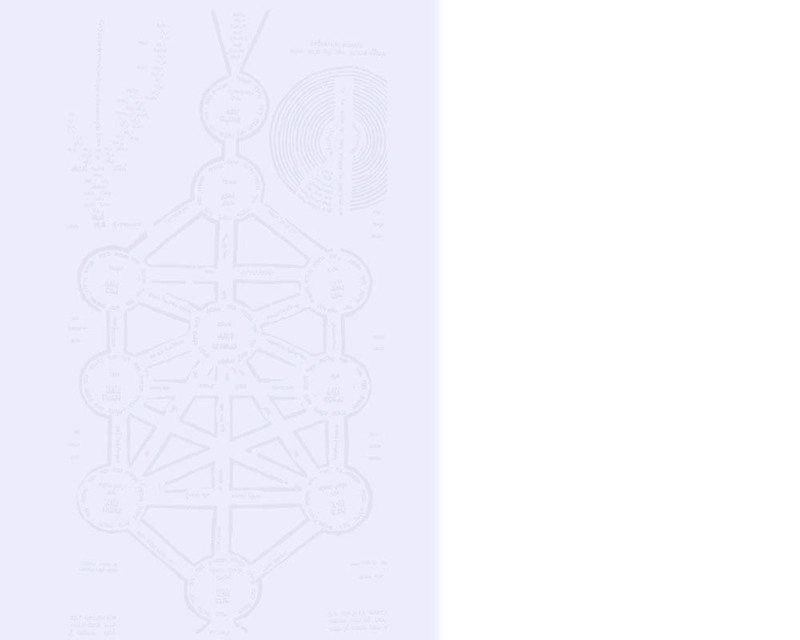 All material on New Kabbalah website (c) Sanford L. Drob, 2001.